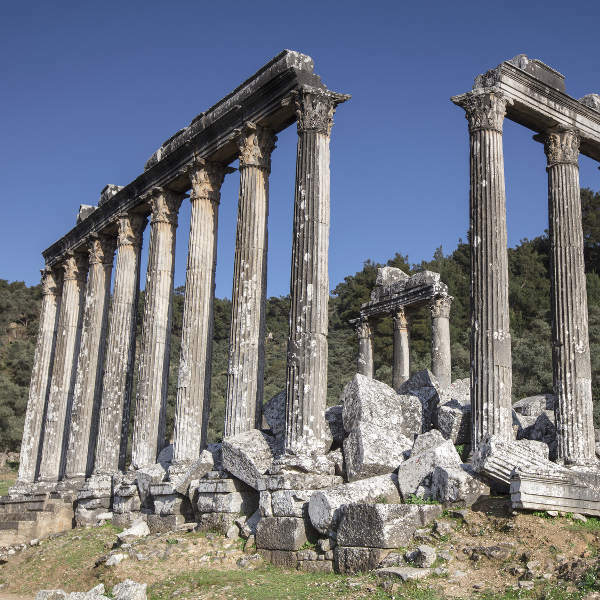 Cheap flights to Bodrum are now available for a limited period of time, so prepare to marvel at the art, history and beautiful sunsets this city has to offer! 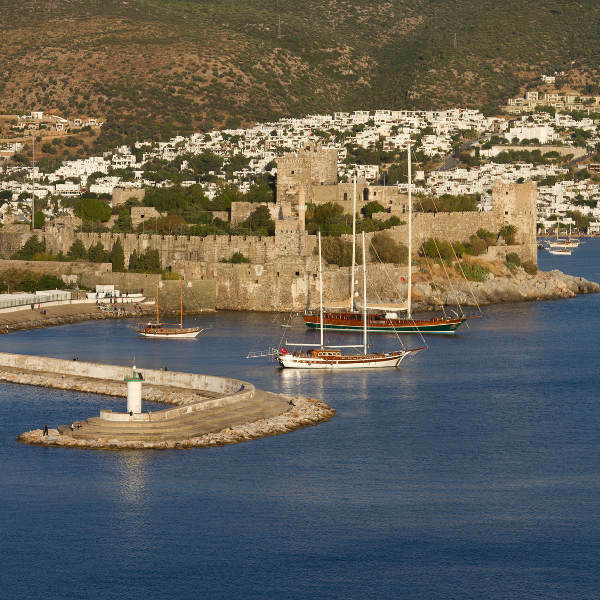 Bodrum is served by the Milas-Bodrum Airport (BJV) which is a 30-minute drive from the city centre. BJV mainly serves national flag carrier, Turkish Airlines. 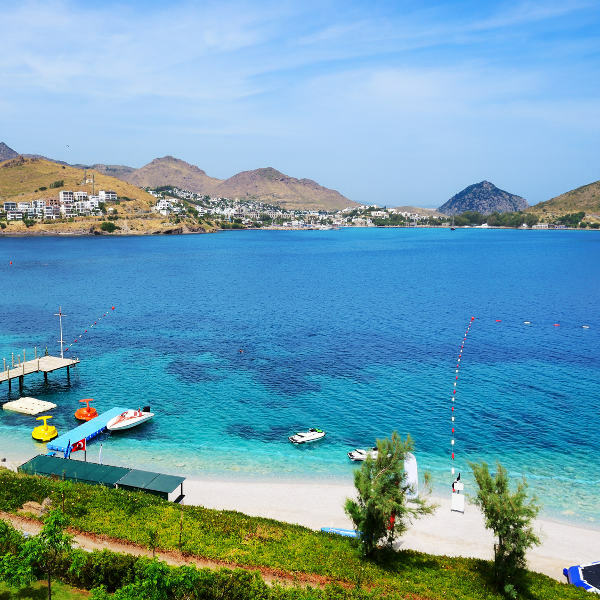 There are no direct flights from South Africa to Bodrum, but connecting flights depart from Johannesburg and Cape Town. Flight duration from Johannesburg to Bodrum is approximately 12 hours and 30 minutes. Compare several airlines, and book your cheap flights to Bodrum Milas online at Travelstart! South Africans do require a visa to enter Turkey. You can apply, pay for and download your tourist visa online here:. The visa will allow you access to Turkey for 3 months. Additionally, ensure your South African passport is valid for at least six months beyond date of return and has at least two blank pages available for stamps.